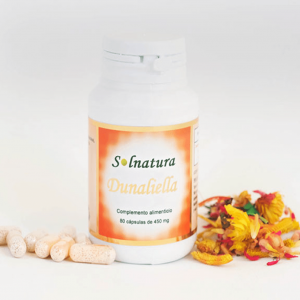 It is a nutraceutical for excellence, this fusion has a great power of action and in naturopathy is highly recommended. Algasol combines 3 blue-green algae of the planet, these are Spirulina, Chlorella, and AFA (Aphanizomenon Flos Aquae). The 3 algae are fresh water, so they can be consumed without any problem by not containing iodine. 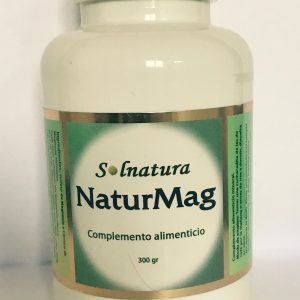 It is an excellent nutraceutical and this fusion has a great power of action and in naturopathy is highly recommended. Algasol has all the essential and non-essential amino acids necessary for proper functioning and also has vitamins and minerals. Spirulina is especially effective in cases of anemia, demineralization, and exhaustion. It helps to recover the physical form, energy, and vitality and to detoxify the organism. Excellent detoxifier of liver, intestine and colon. Chlorella has chlorophyll, this substance similar to human hemoglobin and its components help maintain the immune system in a high reaction and defense. Excellent detoxifier of liver, intestine, and colon because it helps fight malignant diseases. 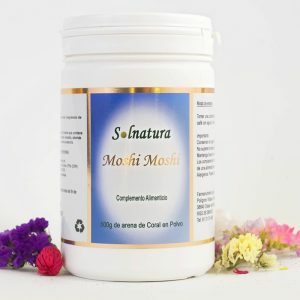 It improves the state of the defenses, the blood and the cells of the organism in general. The Alga AFA comes from Lake Klamath (Oregon) which only grows there. 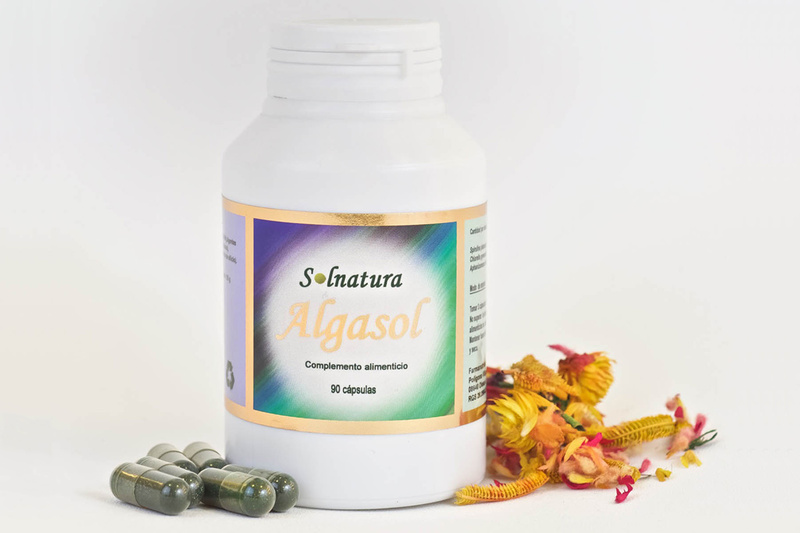 Algasol also contains the proteins that are needed along with its essential amino acids. it acts by increasing the concentration of dopamine (which causes a feeling of well-being) and norepinephrine (a natural stimulant) in the brain. it helps with low moods and mental coarseness. It is capable of increasing vitality, improving memory, alertness, concentration and favorable sleep. 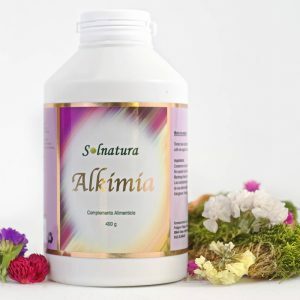 The algae AFA contains certain substances that help the activation of a specific type of lymphocyte called natural killer cell (Natural Killer), which destroys dysfunctional cells. This action improves in an outstanding way the capacity of the organism to defend itself and to fight against attacking and degenerating factors. Way to take Algasol: 1 to 3 capsules per day. Before breakfast. It is recommended to drink at least 1.5 liters of water per day. You can also drink herbal infusions after each meal to improve the digestion. 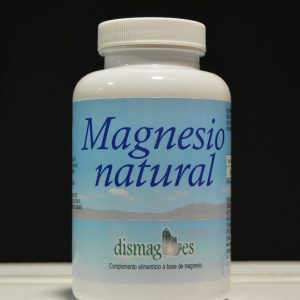 Great product, with blue-green algae proporties that helped me to feel better and my energy increased way more. It helped to increse my inmune system very fast. I am taking these seaweeds for a long time to detoxify my body because I was losing weight and I quit smoking and wanted to cleanse my body of toxins. This was recommended by my doctor and I recommend it also.